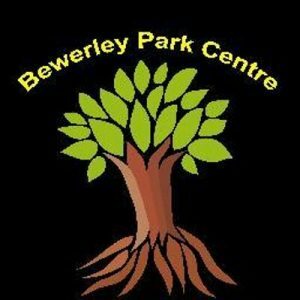 A traditional outdoor centre for the modern world, Bewerley Park Centre is ideally located, providing high quality outdoor learning, using real outdoor activities in the natural environment, for over 70 years. You can find yourself biking through Swinsty Woods, swimming through Blayhaw Ghyll or scaling the heights of Brimham Rocks. Pateley Bridge is situated in the centre of the Nidderdale area, and is one of the major towns in the area. Although it keeps it’s charming countryside feel. 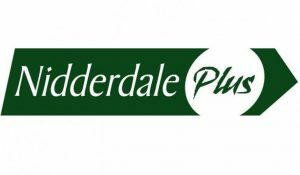 Harrogate area is looked after by Harrogate Borough Council, and in many occasions they deal with issues in the Upper Nidderdale area, including Household Waste, Planning, and highways. As one of the biggest areas in the country, North Yorkshire County Council covers such a wide range of items, from education to Libraries to Social Care.